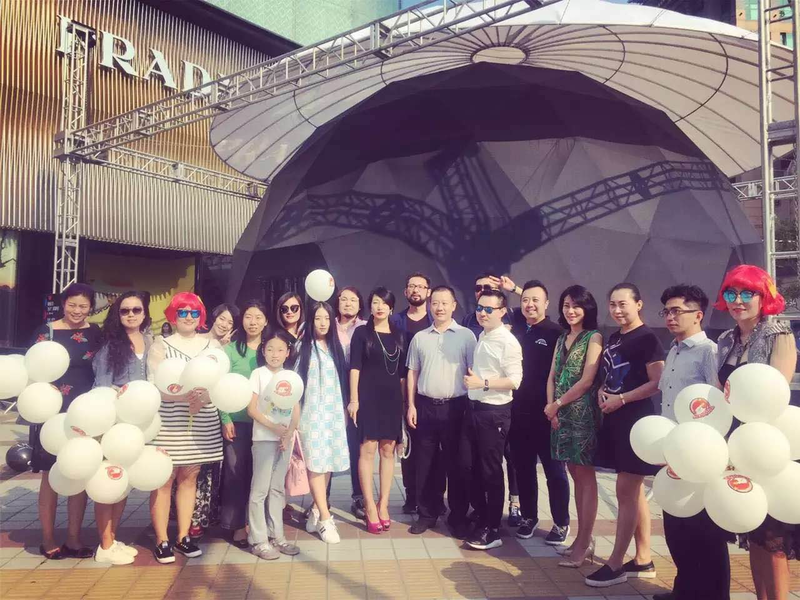 Under Prada and Cartier signs, outside Beijing’s upmarket IN88 mall Fulldome.pro 10 meter (33 ft) dome theater was setup in time for the Chinese Moon (or Mid- Autumn) Festival on 15 September. 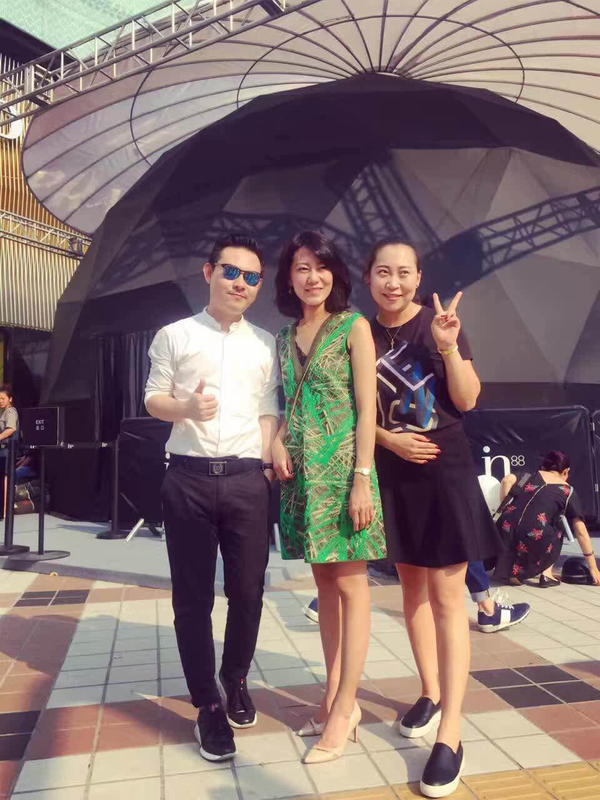 It remained in place until National Day and the ‘golden week’ that followed. The 10M dome operated as a stand- alone attraction bringing people to see the wide range of 360 movies. 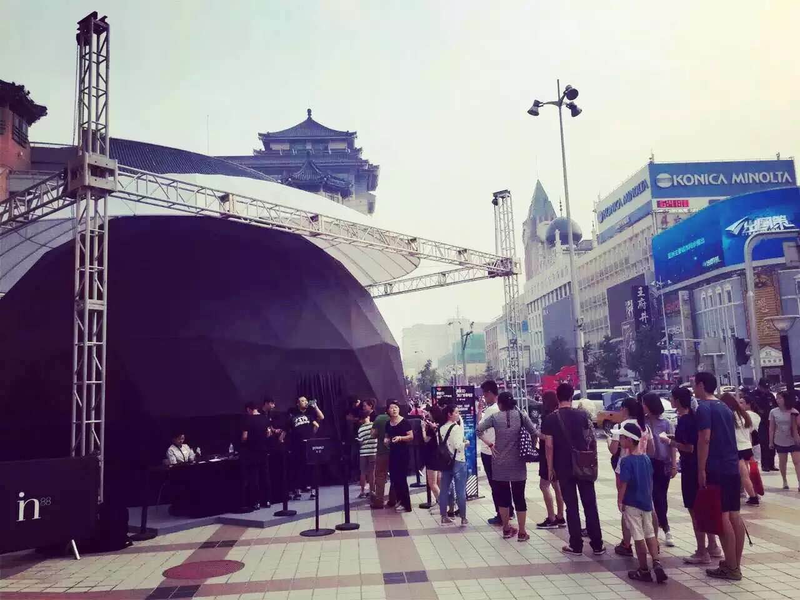 Long queues formed, throughout each day, to experience cinema in a new format.